Water Saver Subs are available in all sizes and are designed to retain drilling fluid in scenarios where the fluid column is normally lost due to gravity. 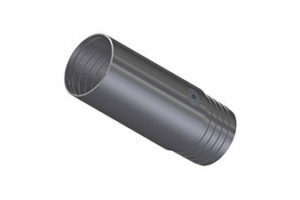 These subs are machined from high quality alloy steel and depending on the size and thread configuration, may be heat treated and/or identified with special geometries. Available in sizes BWL, NWL, ND, HWL, HD, and PD (HWT Casing). For more information or for further size requirements please feel free to contact us.